Democratic House members wont pick a successor to retiring Rep. Barney Frank (D-Mass.) in the top spot on the House Financial Services Committee for a year, and its far from a sure thing that the member next in line, Rep. Maxine Waters (D-Calif.), will get the nod. Democratic House members won’t pick a successor to retiring Rep. Barney Frank (D-Mass.) 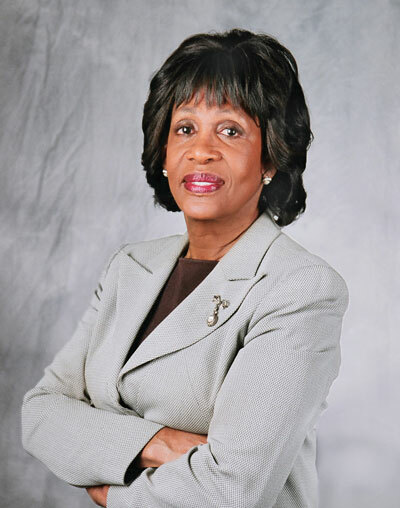 in the top spot on the House Financial Services Committee for a year, and it’s far from a sure thing that the member next in line, Rep. Maxine Waters (D-Calif.), will get the nod.